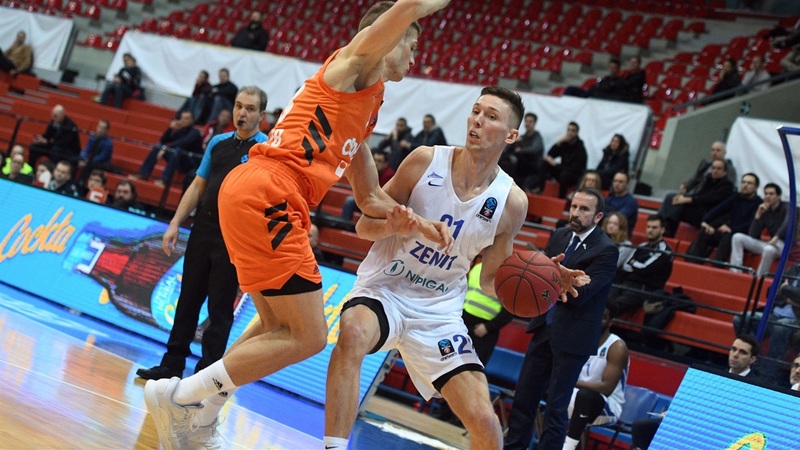 Zenit St. Petersburg rallied from a double-digit first-half deficit to beat Cedevita Zagreb 75-79 as both teams completed their 7DAYS EuroCup campaigns. 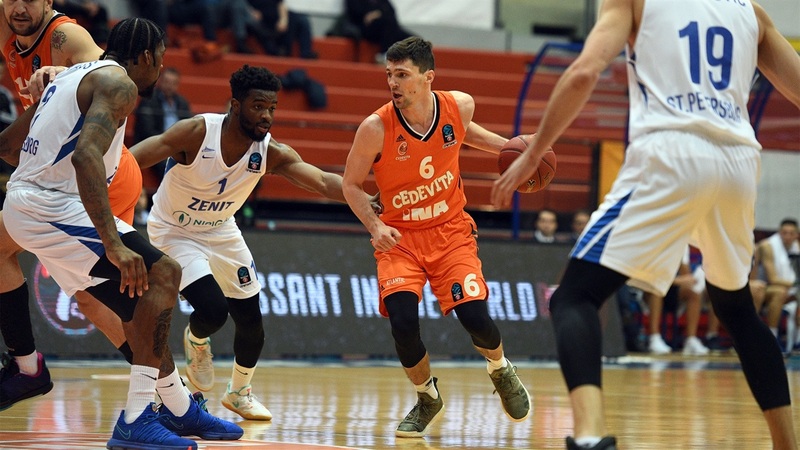 Zenit finished in third place in Top 16 Group H with a 2-4 record, while Cedevita ended its campaign in last place at 0-6 in this stage. 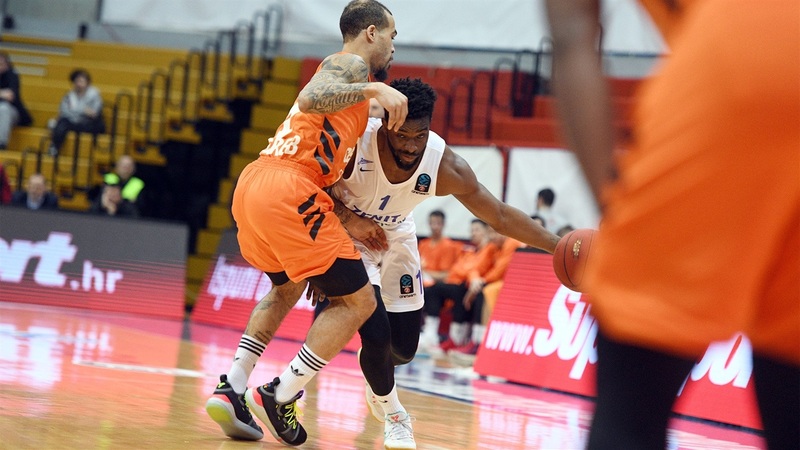 Jalen Reynolds scored 10 of his 17 points in the third quarter and pulled down 9 rebounds for Zenit, while Jarrod Uthoff netted 14 points in victory. 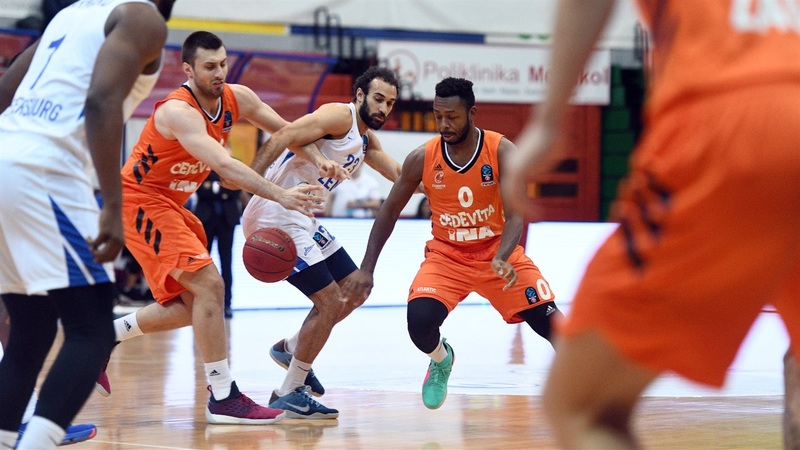 Toni Katic led Cedevita with 15 points and 6 assists, Andrija Stipanovic had 13 points and 7 rebounds and Jacob Pullen also scored 13 in defeat. With the game in the early stages, triples from Evgeny Voronov and Uthoff gave the visitors a brief 11-12 lead, but Filip Kruslin hit from long range on the other end before Pullen strung together 7 points, including a three-pointer, in helping the hosts lead 23-19 after 10 minutes. Stipanovic had 5 points, including a basket-plus-foul at the start of the second, before a corner triple from Katic opened a 33-23 lead midway through the second. Justin Cobbs also hit a triple that extended the margin to 11 points, but Evgeny Valiev had a jumper and Codi Miller-McIntyre a three-pointer to make it 39-32 at halftime. 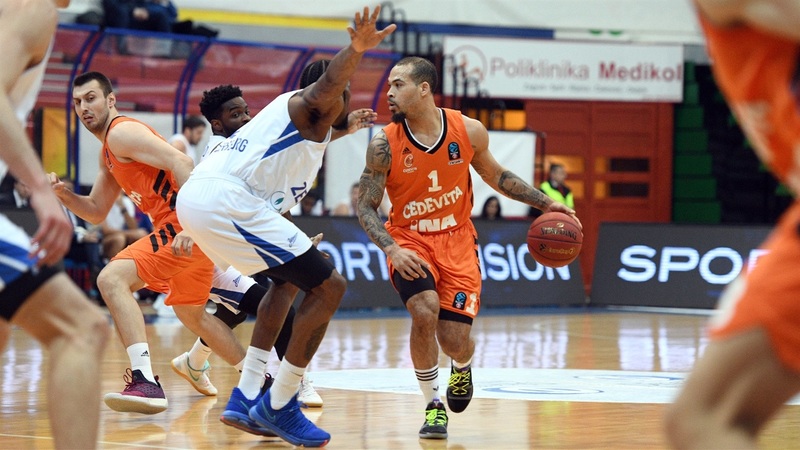 Jalen Reynolds scored 6 points for Zenit and Ilia Usoltsev had a put-back to give Zenit a 40-42 edge, as Cedevita failed to score a field goal for more than 5 minutes. Katic and Kruslin got the hosts' offense going, answering to more Reynolds baskets, and a fastbreak layup from Katic extended it to 53-48. But Uthoff made a corner triple followed by a triple-plus-foul to make it 55-55 at the end of third quarter. 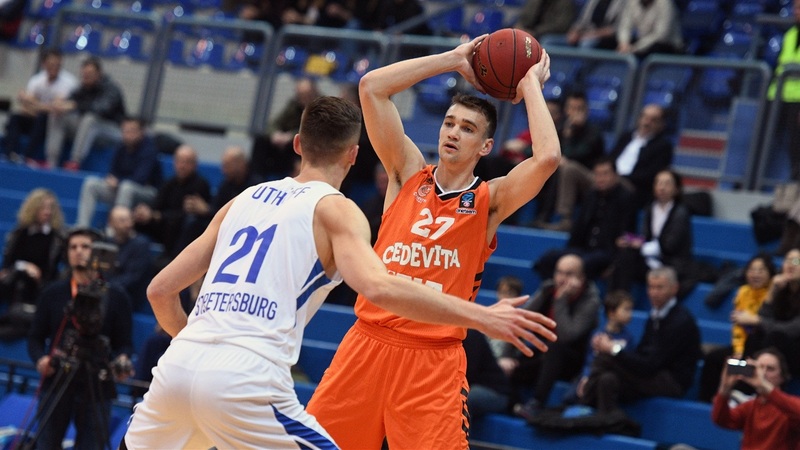 Cedevita opened the fourth with a 7-0 run, but Zenit was not going away and a triple from Marko Simonovic tied it at 66-66 midway through. 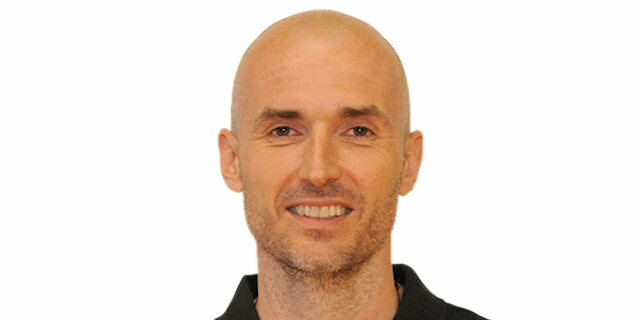 The visitors went up on a coast-to-coast layup by Sean Armand and a layup in traffic from Usoltsev made it 72-75 with 68 seconds to go. Simonovic banked in a tough runner and Reynolds had a fastbreak dunk to seal the outcome. 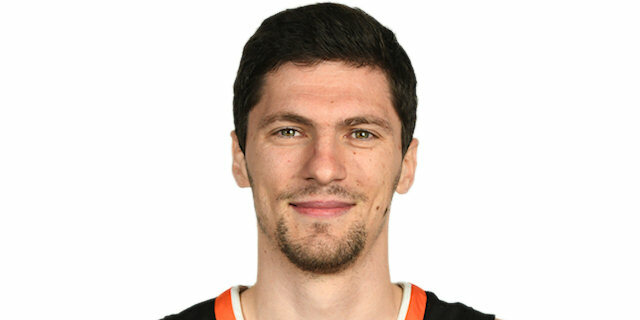 Ilia Usoltsev played a total of fewer than 9 minutes before this game in his EuroCup career and scored one three-pointer. He played more than 16 minutes in this one and collected 8 points and 8 rebounds, including 5 on the offensive end. Usoltsev even scored a key basket with 1:08 to go, giving Zenit a 72-75 lead. 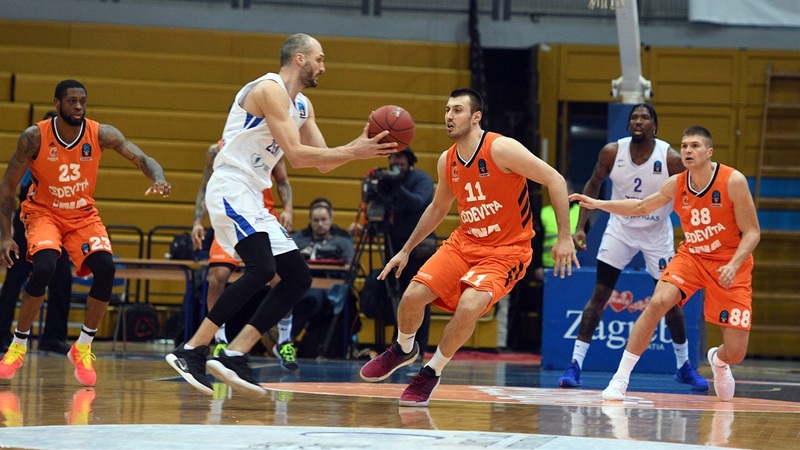 Marko Simonovic scored 9 points, but 7 of them came in the final 5 minutes, including a triple to tie it at 66-66 and a tough runner of the glass that sealed the deal in the final minute. 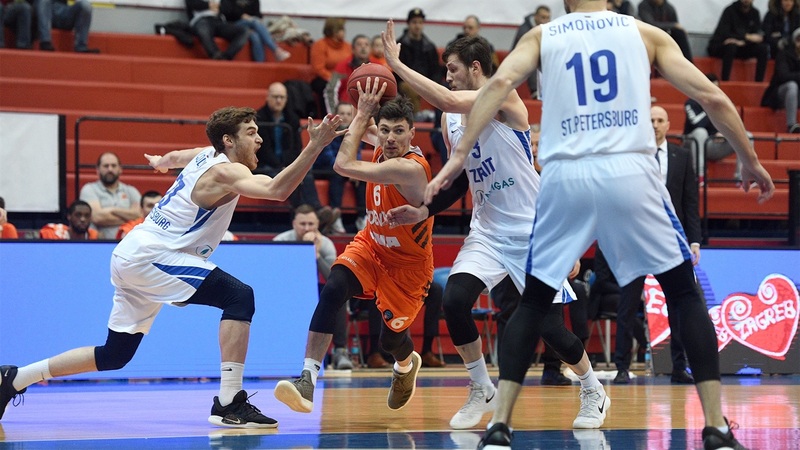 Cedevita point guard Toni Katic had 15 points with 6 assists, 2 blocks and 2 steals, for a performance index rating of 24. All career-highs. The 2 blocked shots were the first in the EuroCup for Katic in his 36 appearances. This is the end of the EuroCup road for both teams. 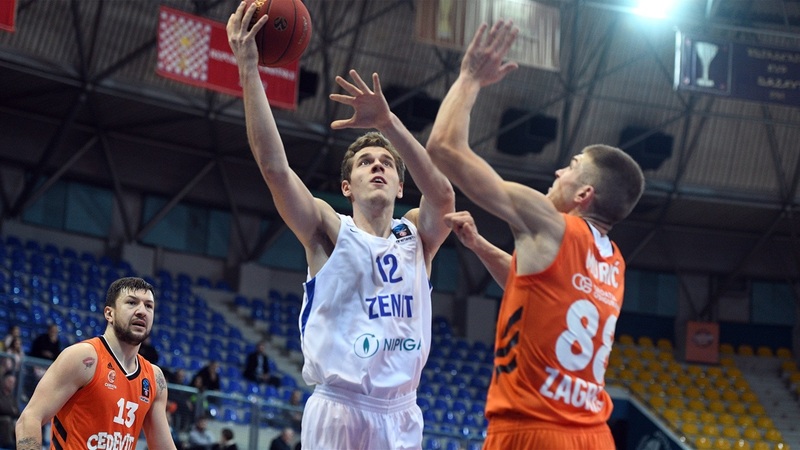 Zenit won 6 of its 16 games this season and Cedevita heads home with a 5-11 record and winless in the Top 16.
" It is never good when you lose. We played better defense in the first half and we were down with energy in the second half. The game was not that important for both teams and I think both teams calculated a little bit. They played in the last 2-3 minutes and got the win. At the end, Zenit deserved the win. In the last couple of minutes we made a few defensive errors and in the second half we allowed them a lot of offensive rebounds, I think that was a key. They scored a lot of second-chance points, that way it is difficult to win." "I am not happy with how we played, even though we won. We play for the name on the front of the jersey, not on the back of the jersey, and we have to show it, especially in a game like this. They don’t know me yet, I have been here for only a month, but I am not happy how we played. 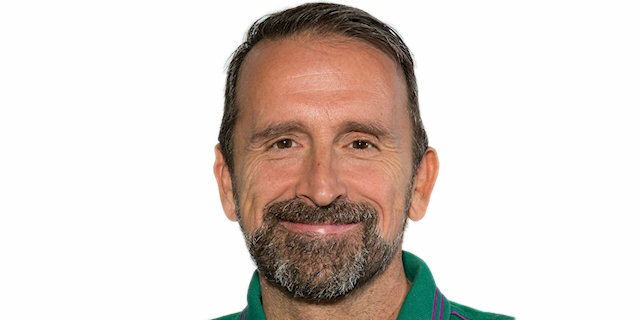 We played two different halves, but I want my players to react from the beginning to the end. 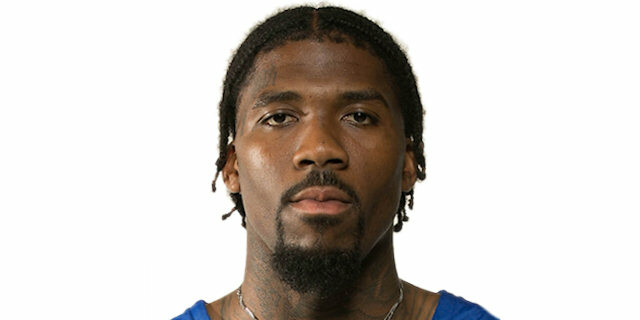 In the third quarter we showed another face. I don't know if we deserved the win, but we showed a better picture in the second half." "We lost again. The first half was much better than the second half. We allowed them to score a lot in the second half and had problems with their offensive rebounds. I am sad we did not manage to finish the EuroCup campaign on a better note. We had our chances in the first half and in the start of the second to pull away, but we did not, and they started to play better." "We came in focused, obviously came to execute and make plays, and that is what we did tonight. I had to turn it up. I don't know where I was in the first half, but I made sure I came in the second half and did my job."